Adarsh Sarma is a partner at the New York firm Warburg Pincus, where he focuses on education, financial technology and business services investments. Previously, he was a principal at ChrysCapital and vice president of strategic alliances at Radiowave. 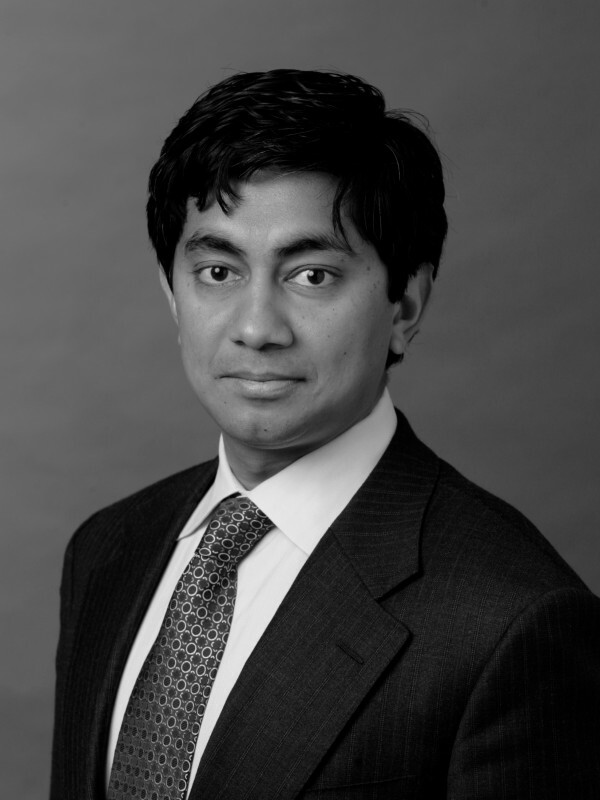 Adarsh is currently a director of Bridgepoint Education, Stratford School, Liaison International and Alert Global Media, and a board observer of InComm Holdings. He received a BA from Knox College, Phi Beta Kappa, and an MBA from the University of Chicago. Adarsh serves on the board of Pratham USA’s New York Tri-state chapter.